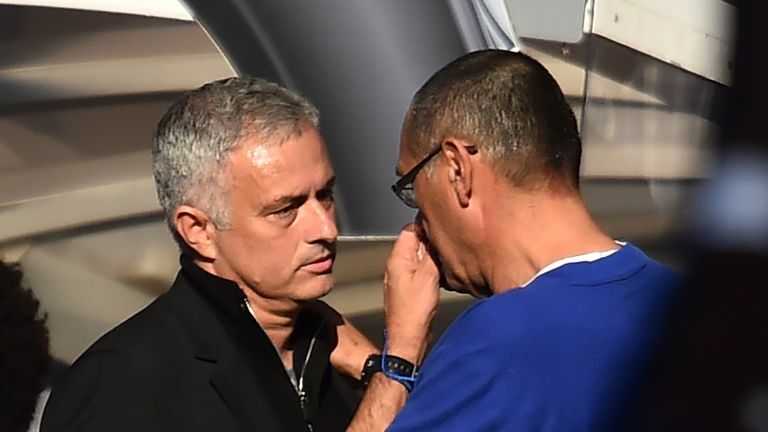 Chelsea coach Marco Ianni has been fined £6,000 by the Football Association after admitting improper conduct against Manchester United. The Italian sparked controversy in the 96th minute during the recent clash with United at Stamford Bridge on October 20. A late Ross Barkley goal salvaged a point for the Blues, prompting Ianni to run down the touchline and celebrate animatedly in front of the United technical area. Ianni's actions brought responses from the United bench and staff, with manager Jose Mourinho left furious following the final whistle. After being initially charged by the FA, Ianni accepted improper conduct for his actions. 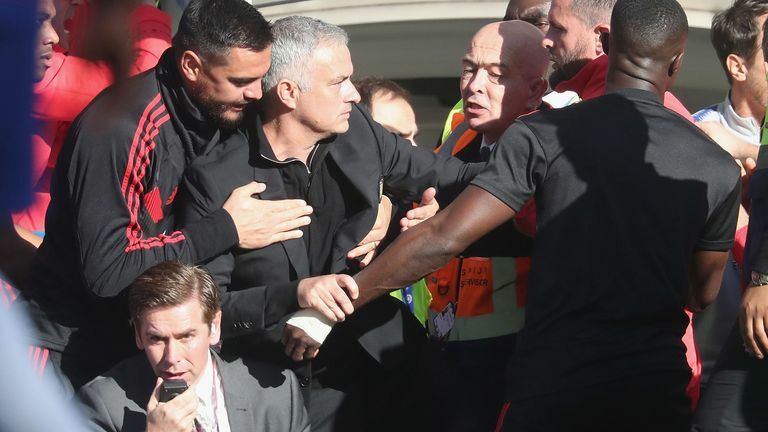 Mourinho and both teams were also reminded of the standards of behaviour expected from both players and staff.